Home›Yoga Tips›How does meditation improve intelligence? Could you suggest any technique/book that can help increase memory, concentration and general intelligence? How does meditation improve intelligence? Could you suggest any technique/book that can help increase memory, concentration and general intelligence? Usually meditation is related to the reduction of stress and relaxation, but there is much more behind this activity than what the media is selling us. For the Buddhists it is a means to reach greater states of consciousness, but not only religion has had interest in this practice but also science. 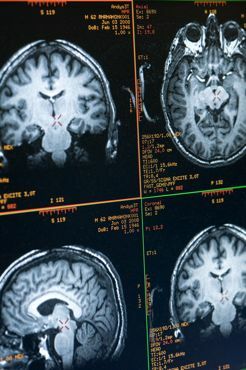 Magnetic Resonance Imaging during one of the studies. Researchers at the University of Wisconsin have discovered that meditation has the ability through neuroplasticity to increase the density of the cerebral cortex and the thickness of gray matter in certain regions of the brain linked to memory, periods of attention, decision making and learning, 6 hours of meditation a week is enough to change your brain structure. In other words, meditation modifies your brain in the same way that physical exercise modifies your muscles, making it more dense. Neuro-plasticity is a widely accepted concept in which the brain’s ability to improve its performance through certain activities is formulated. Many studies have tended to verify how meditation influences the brain, with the potential to increase intelligence at different levels. READ What is the main and most important difference between Yoga Nidra and Savasana? It is not yet clear how meditation changes the brain, but some scientists claim that complete attention to a specific object or thought can alter our neural connections. Meditation improves short and long term memory. Two key areas of the brain associated with memory such as the hippocampus and the frontal lobe, both show significant activity during meditation, by stimulating these vital areas our retention capacity increases. Description of Brain Waves . Meditation modifies the frequency of alpha, theta and delta brain waves, bringing with it a series of benefits such as increasing our capacity for creativity and our cognitive functioning. The alpha waves are the most related to the activity of meditation generating a calm and at the same time watchful state creating an appropriate combination for creative work and learning. Researchers think that meditation helps people to better manage interruptions (of attention), allowing them to work more efficiently in multiple activities. The resistance of applying selective attention increases considerably with the practice of meditation as well as concentration levels. 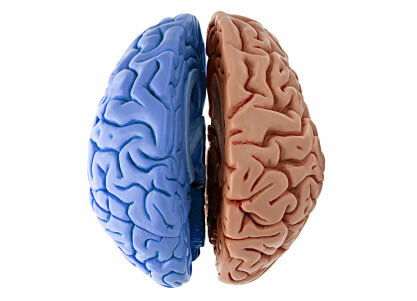 There is confusion between people with the concept of the two hemispheres, however if it is proven they have different functions. Although all healthy human beings use both hemispheres of the brain, some studies have led experts to think that the vast majority of people have a hemisphere of the dominant brain, which influences how we process all the information we receive. Meditation has proven to synchronize both hemispheres of the brain allowing faster neural communication and improving processing power. This results in an improvement for problem solving. Many people are imprisoned by their emotions because they do not have the capacity to analyze them deeply enough. Meditation allows us to have direct contact with the way our emotions are generated and vanish. Understanding them at this level increases our degree of stability when they re-emerge, making us more capable of not reacting reactively and, conversely, becoming more proactive in the face of them, which allows us to focus them appropriately. Additionally, by being more aware of ourselves we are able to read others better, helping us to better interpret the needs of others and be more sensitive to them. Matthieu Ricard underwent one of the best-known scientific studies in terms of meditation, which gave him the title of the happiest person in the world within the scientific community. One of the studies showed excessive activity in the left prefrontal cortex (which concentrates pleasurable sensations), thanks -according to scientists- to more than 40 years of meditation, which has endowed it with an extraordinary ability to enjoy life and have much less tendency to negativity. By raising these levels within a happiness scale (compared to the average person), Matthieu revealed levels never before seen or reported in the neuroscience literature. By reducing stress in this way, it is also possible to reduce the levels of cortisol or hydrocortisone released, which has the consequence of increasing the useful life of the brain. Cortisol is strongly linked to neurological degeneration. Despite the encounters of these studies, scientists are still struggling to determine how many these potential cognitive benefits of meditation will last. On the other hand, a study failed to find a relationship in the short term between meditation and cognitive skills such as memory and intelligence, which means that only a small number of meditation sessions in the short term will not provide these benefits . 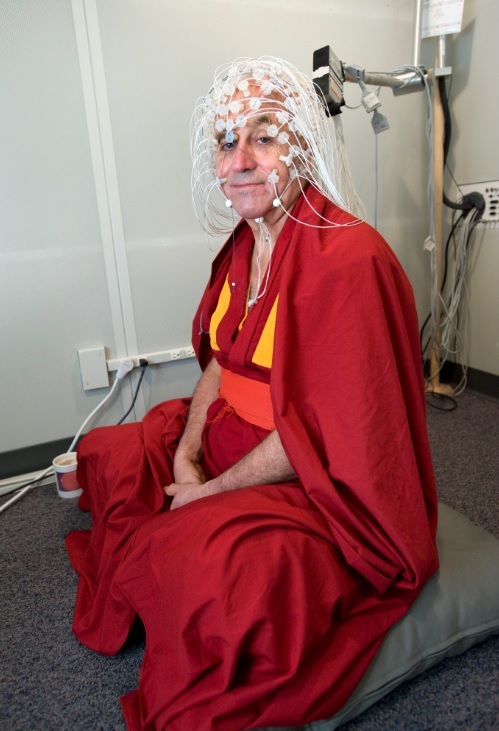 Additionally, scientists at the University of Wisconsin-Madison demonstrated how meditation can make us more compassionate, but we will see this in a future article that we will publish here; There is no doubt that this practice has much to offer us and there is still much to see in terms of how much our mental processes can alter our positive processes. There is no doubt that meditation increases our intelligence. Silva Method: How to make successful affirmations?